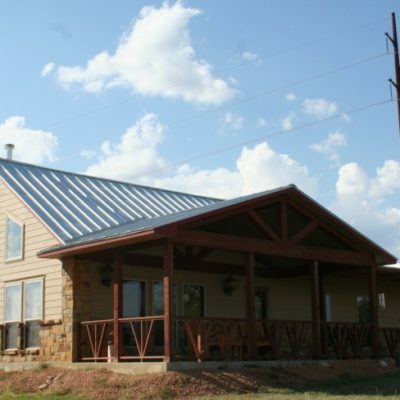 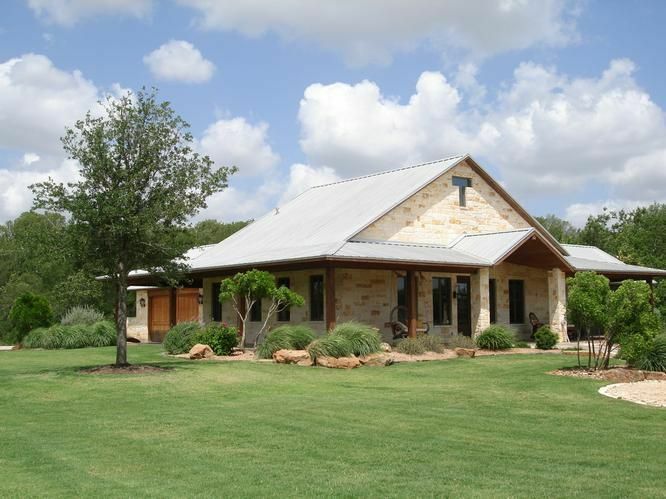 Are you looking to add a touch of rustic luxury to your Hill Country homestead without breaking the bank to do so? 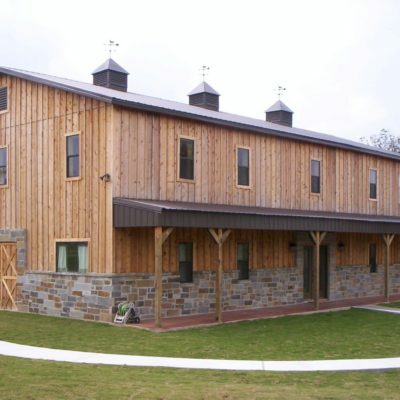 Building a “barndominium” might be the best option for you to accomplish both objectives. 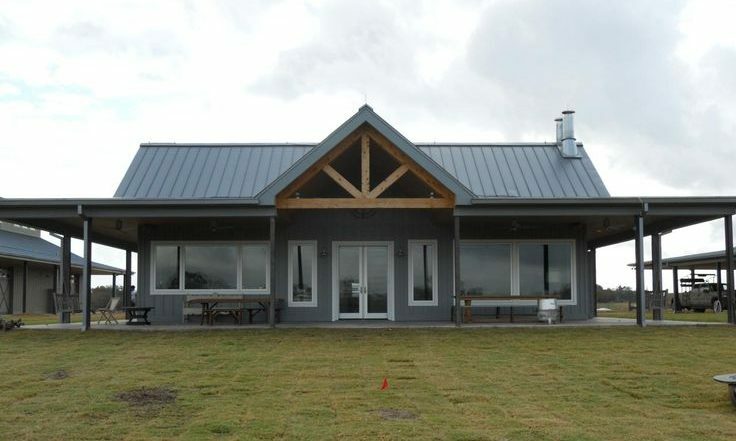 Barndominiums have become increasingly popular with new home builds over the past decade or so, and can be customized to provide a beautiful, cultivated appearance. 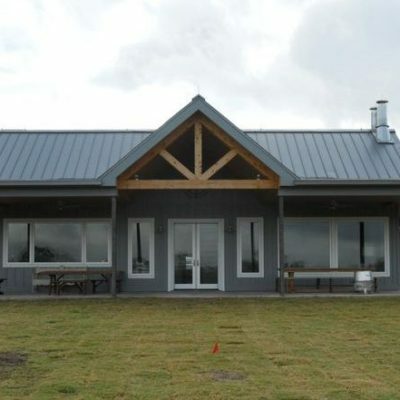 Barndominiums are essentially metal-frame buildings that are turned into residential homes. 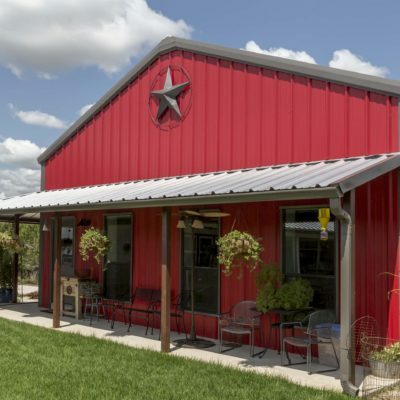 The name comes from the fact that metal frame buildings have been used for decades as a means to construct barns, and some of those old barns have been converted from livestock cover to high-quality living spaces. 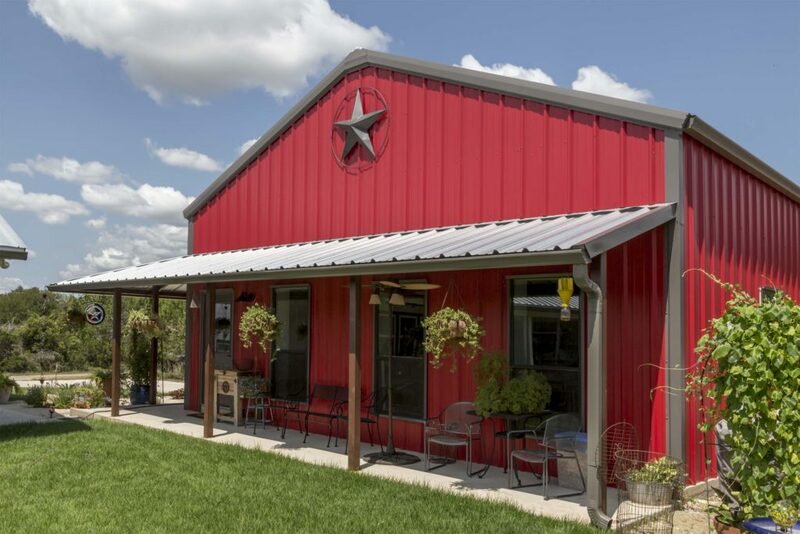 Whether you’re looking to convert a standing structure (barn or otherwise) or build a brand new structure, our team here at CMW General Contractors has the experience and expertise to make the process as seamless and smooth as possible. 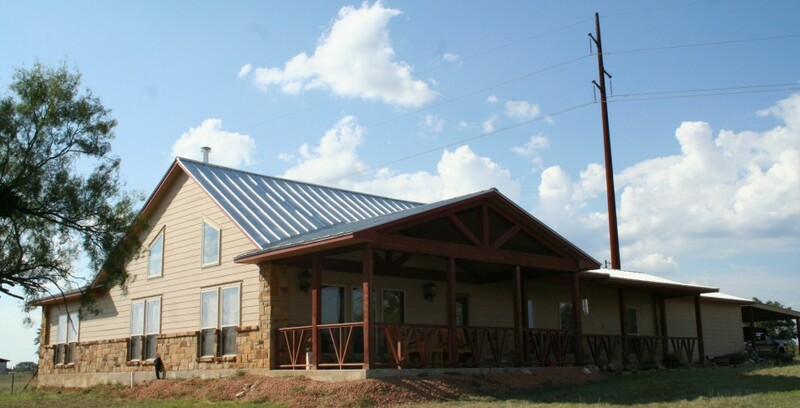 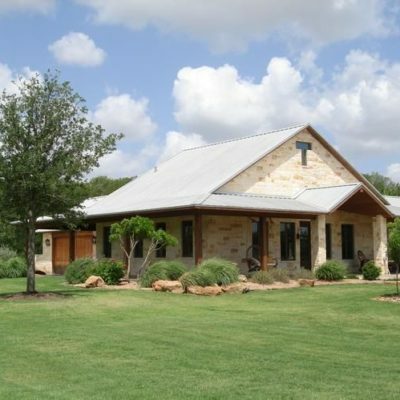 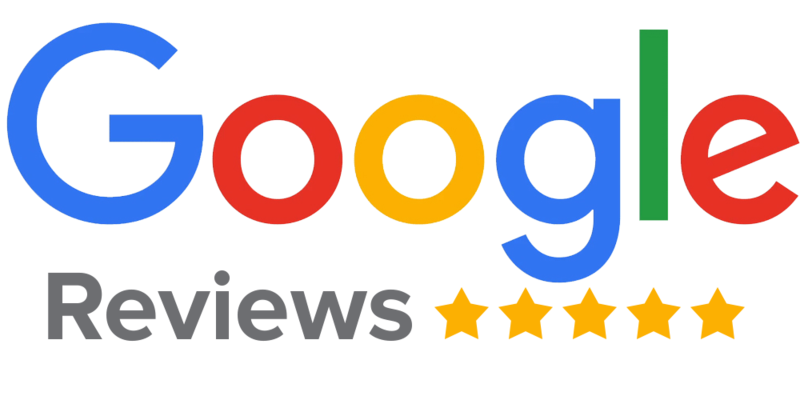 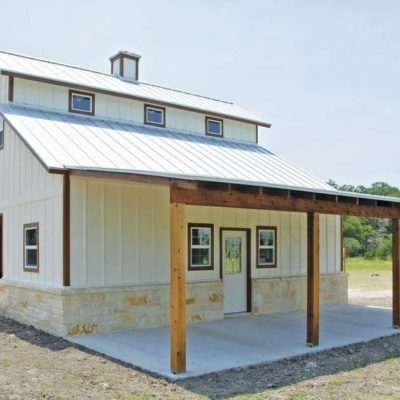 Whether you’re looking to build a massive, 3,000 square foot Hill Country home or you’re more of a fan of the “tiny-house” theory, let our team be your go-to Hill Country Barndominium builders. 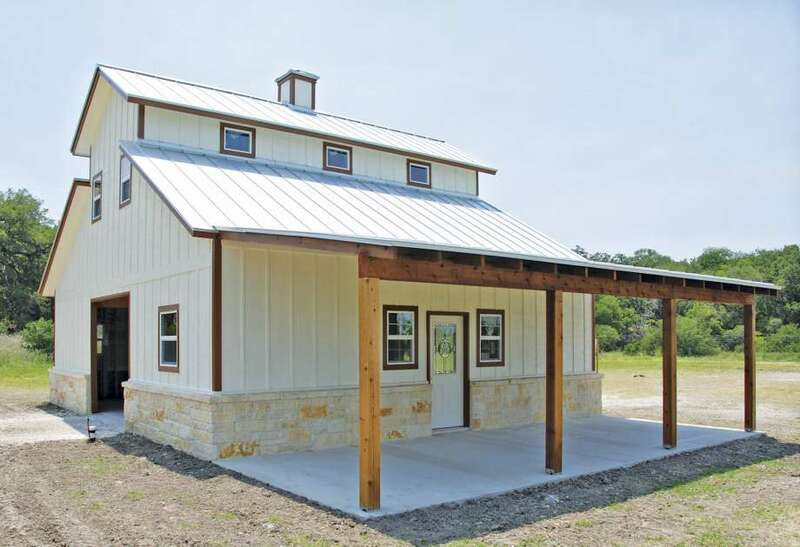 We oversee all the build-out processes and ensure that you get the exact Hill Country home you’ve always dreamed of.